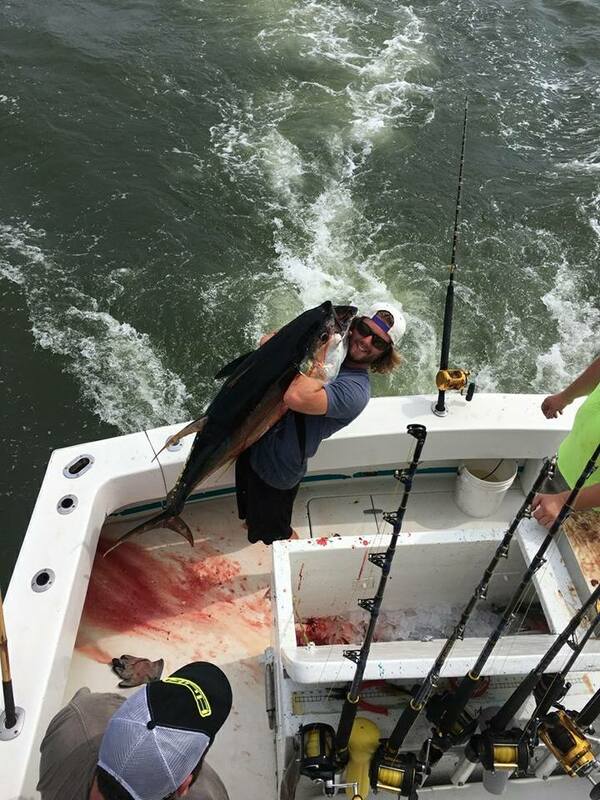 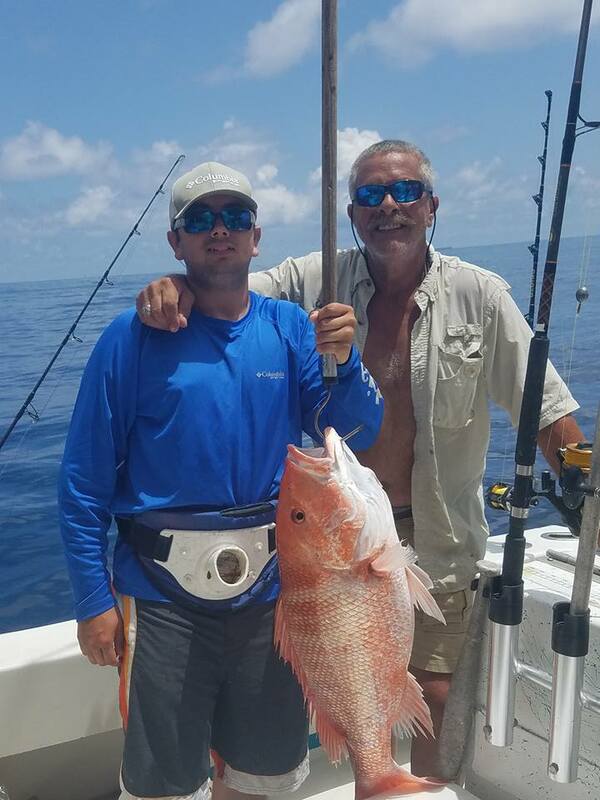 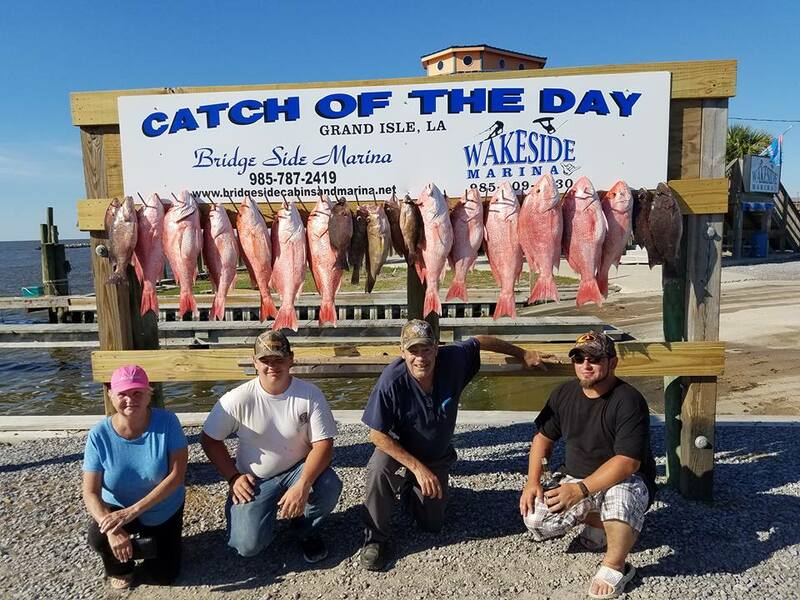 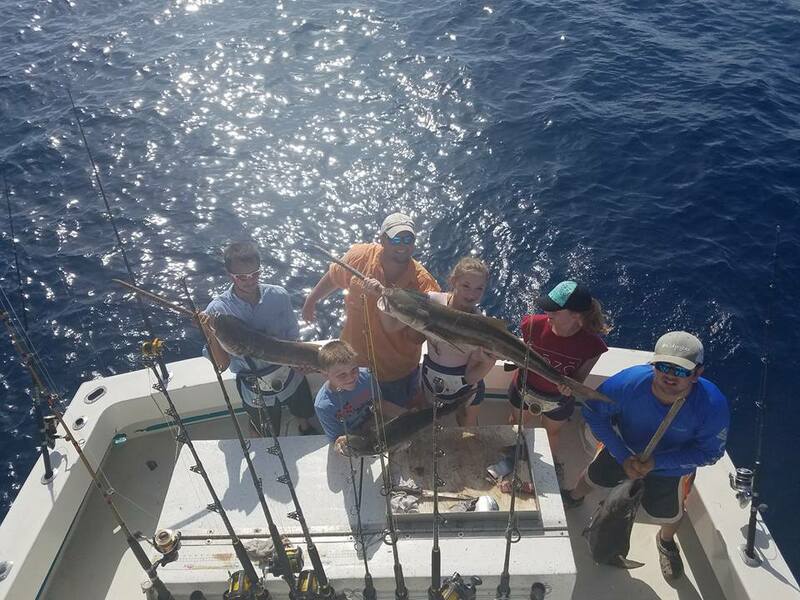 Come experience some of the best fishing the Gulf of Mexico has to offer. 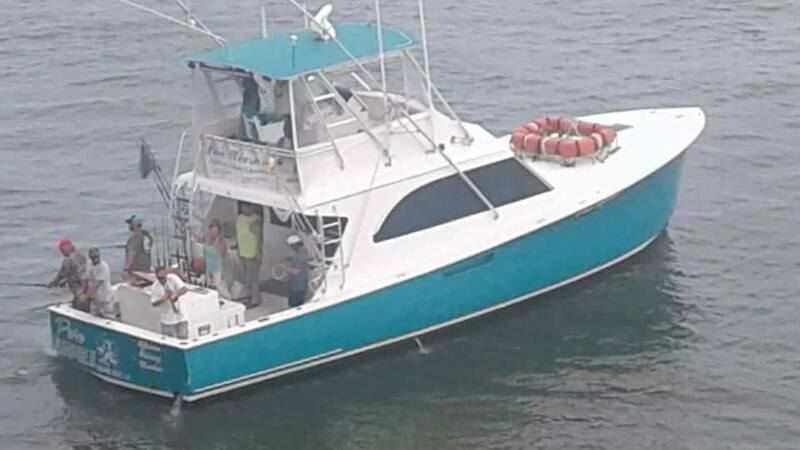 The Pure Pleasure II makes port at Bridge Side Marina in Grand Isle, LA and sails the gulf waters anywhere from 5-100 miles off the Louisiana Coast. 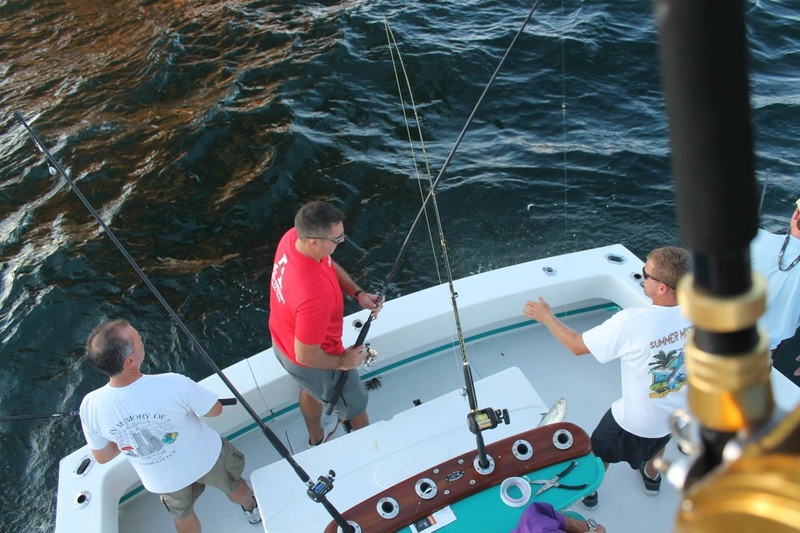 The beautiful calm waters of the Gulf offer excellent deep-sea fishing year-round! 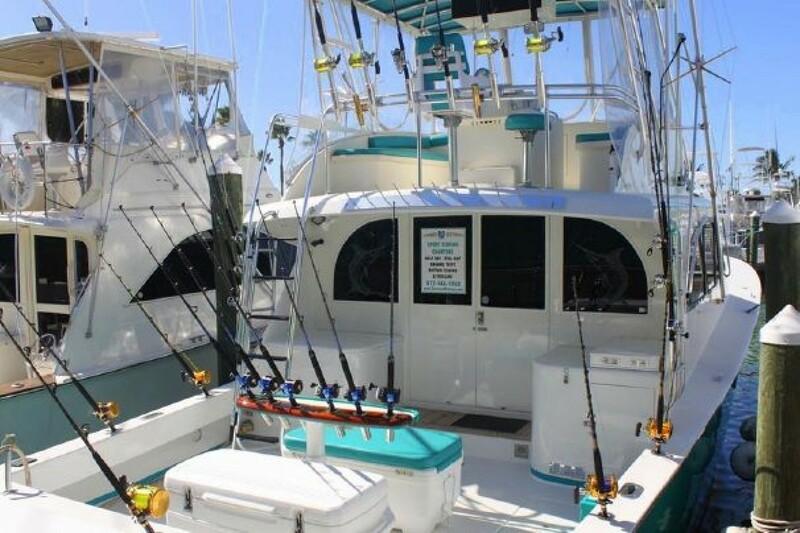 Aboard The Pure Pleasure II you have the opportunity to catch many of the Gulf's native fish species.